If you are responsible for maintaining a facility with concrete floors, you’ll have to clean them diligently. Concrete is a versatile and robust flooring material, but it can quickly become stained or soiled as grime gets into its pores. Industrial facilities, commercial warehouses, and other such areas where concrete floors are common often face challenges when it comes to maintaining a sanitary and pleasant working environment. Fortunately, it is possible to buy an industrial floor cleaner suited to cleaning this exact type of flooring. Purchasing an industrial steam cleaner is one of the best strategies for keeping your concrete fresh. 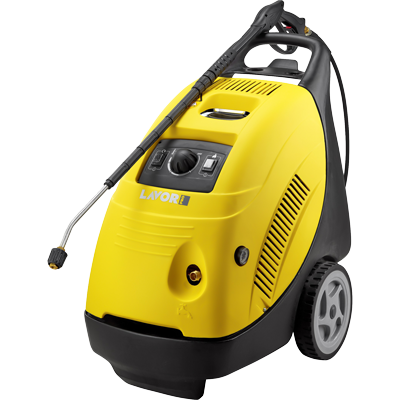 Steam cleaners are well suited to removing even well-established deposits of grime from surfaces and handle concrete with particular efficiency. Below are three reasons why using a steam-powered industrial floor cleaner can be ideal for your concrete. Steam cleaners are environmentally friendly. Other cleaners often rely on chemicals to produce results, which can be hazardous when used in areas without adequate ventilation. If you are trying to clean a tight space in an industrial facility, this can be dangerous. On the other hand, steam cleaners rely entirely on water, which makes them much less of a liability. They also don’t produce by-products that could be harmful to the environment. Steam cleaners are cheaper to use than most others. Because steam cleaners do not require a specific cleaning solution, there is no need to purchase refills for them. They can simply be filled up with a tap or hose. As such, using a steam cleaner is an excellent way to cut down on your long-term cleaning budget. Once you purchase the machine itself, there are very few costs associated with it. Steam cleaners are easy to maintain and readily available. When you purchase a high-quality steam cleaner, you can expect years of high-performance use from it. If you buy from a company well-known for their customer service, you may even be able to access the kind of post-purchase support that can help you maintain your cleaner(s) well into the future. 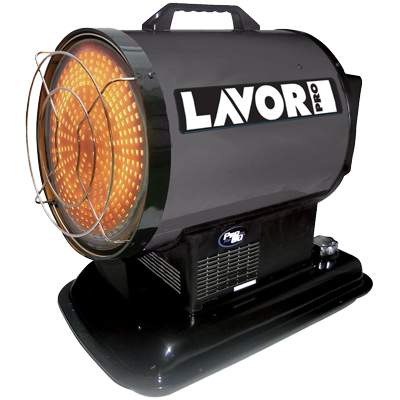 At Lavorwash, we sell state-of-the-art steam cleaners to customers in various niches, from farmers to small business owners and the managers of large industrial facilities. We carry a broad inventory and are always ready to match clients to tools that can help them. Our wide range of products and dedicated customer service ensure that we are one of the leading resources for floor cleaners in Australia. 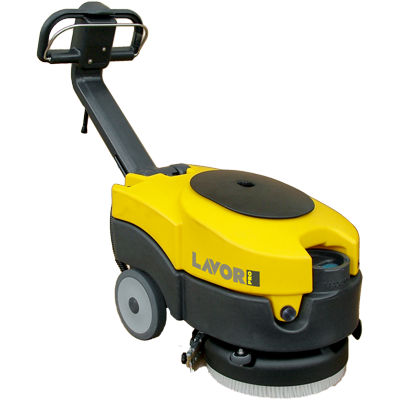 Your facility needs to stay clean, which means you need machines that can lift even the most hardened stains from your concrete floors. Revitalise your workplace when you contact Lavorwash and order your next steam cleaners from one of our well-informed team members. We’ll be pleased to guide you towards the perfect machine for your company’s needs or answer your questions in detail so that you can make the right decision for yourself.